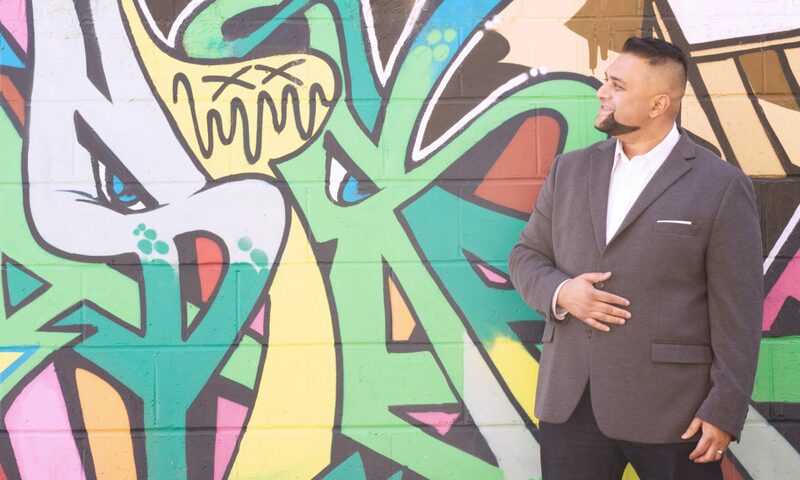 Social Intelligence – Adventures in Networking! Seth Godin in cahoots with the legendary Daniel Goleman? Not yet but they are both in lockstep on the power of the “old brain” or “lizard brain” and it’s ability to do damage to our daily social interactions. 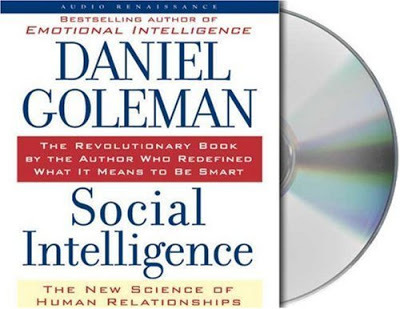 Love Mr. Goleman’s description of the daily social interaction economy in our lives and its impact on our fulfillment and success in business and life. What Susan Scott calls “being aware of our emotional wake”. 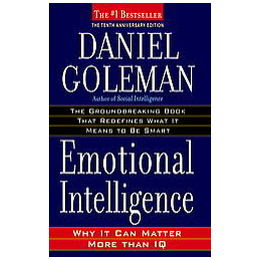 The last book and Human Resources game changer “Emotional Intelligence” was of great help to me, I’m not an HR person, nor am I a scientist ( I’m an english lit guy who is deathly afraid of math, science and boredom inducing conversations ) but this is very interesting stuff that has a huge impact on work, career and success. Ps. I listened to the audio version. These types of methodology books that do have a lot of “science talks” are impossible to read ( for me ). The first book I read by Goleman caused me to pass out on the subway and miss my stop. Subway security woke me up and asked if I was a stock broker who had just lost my job. So um……get the audio book!